It’s time to start thinking about 2019. All the episodes from now through January are planned to get you prepped, ready, locked and loaded to take 2019 by storm. I thought the perfect place to start, would be that area that everyone puts on their ENDLESS To Do List. 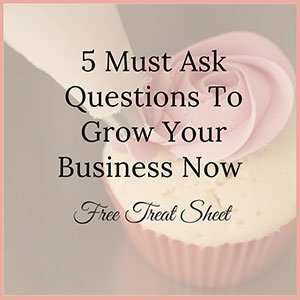 Blogging and creating content consistently. 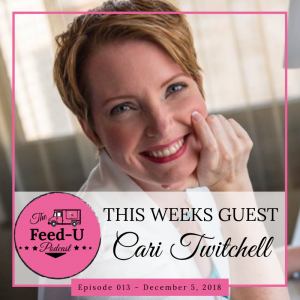 This week I am talking to content expert and copywriter, Cari Twitchell of Custom Content Solutions. Cari gives us actionable tips to brainstorm blog ideas, how to create a plan to be consistent, add some SEO and get engagement with your content. 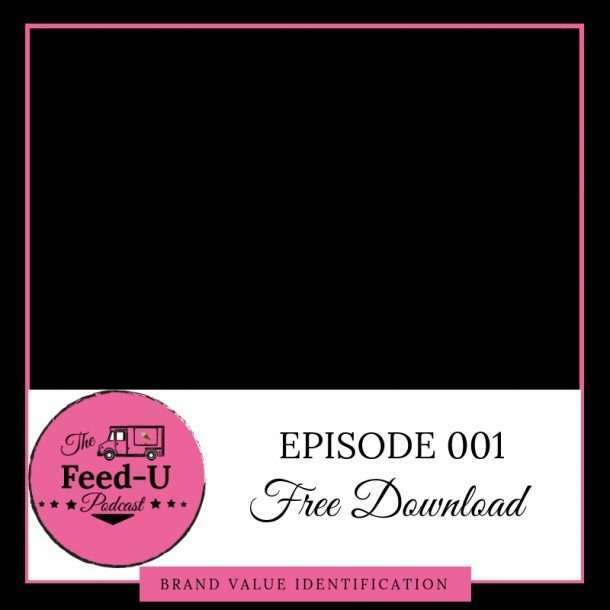 She even created a SUPER special FREEBIE just for you! You can grab it with the link below. If your content to-do list continues to taunt you, this is the episode to help you get a handle on your copywriting once and for all before the New Year arrives. Tune in for actionable tips to get your blogging, copywriting and content creation going in the right direction before 2019 arrives. Let's face it, you need an opt-in. 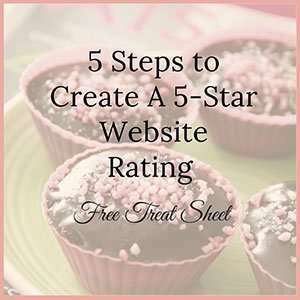 EVERYONE needs an opt-in if they are in business today. 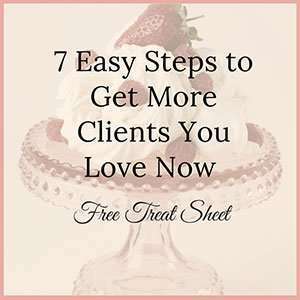 But if yours is forever on your to-do list, I've got a solution for you. Let's FINALLY get it done in 5 Days and you can forever more check it OFF of your to-do list. Added bonus it will finally start earning it's worth by growing your email list.